Probe System for Life (PS4L) Modular probe station upgradable from basic, semi & fully automatic. Cryogenic probing, Dark box, Double sided prober, Vacuum & High temp probing, Low temp (Peltier cooled/LN ). 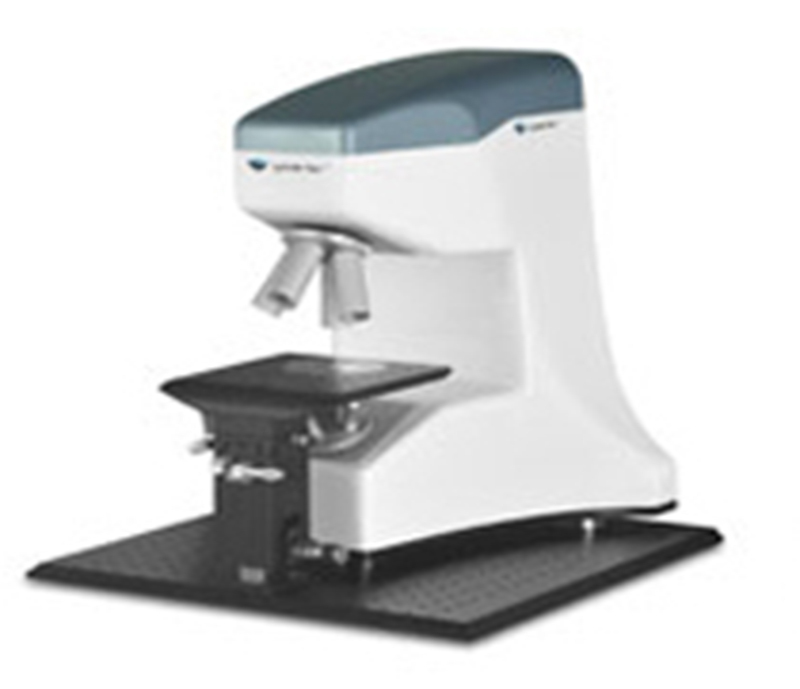 Optical Profilometer - Digital Holographic Microscope measures roughness, step height, surface scratches, defects, etc. 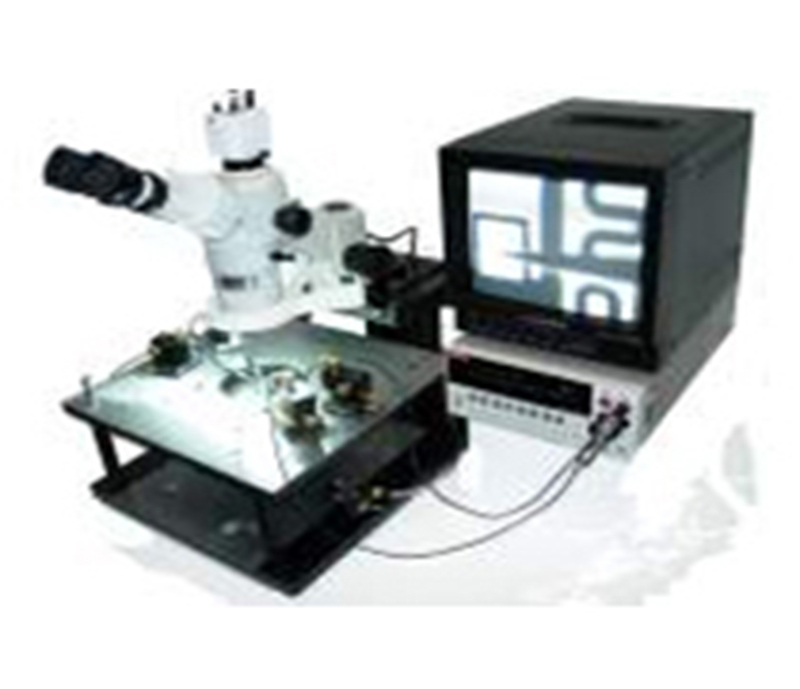 in few secondsmeasures upto 350 nm step height in real time with single laser and upto 14.5 micron.